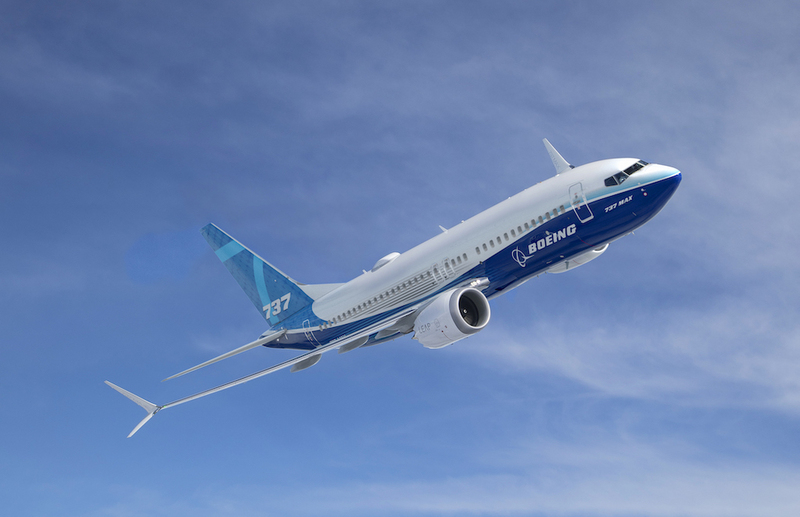 Enlarge / The Boeing 737 MAX’s MCAS software was officially linked by FAA investigators to the crash of an Ethiopian Airlines flight earlier this month. The software was intended to compansate for the aerodynamic differences caused by the aircraft’s larger engines. At a high-level briefing at the Federal Aviation Administration on March 28, officials revealed “black box” data from Ethiopian Airlines Flight 302 indicated that the Boeing 737 MAX’s flight software had activated an anti-stall feature that pushed the nose of the plane down just moments after takeoff. 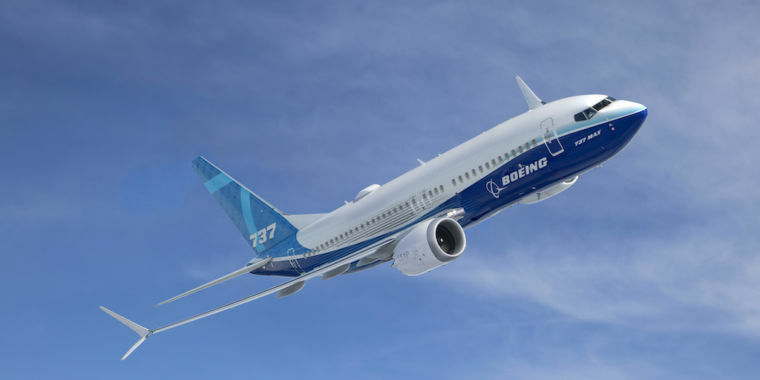 The preliminary finding officially links Boeing’s Maneuvering Characteristics Augmentation System (MCAS) to a second crash within a five-month period. The finding was based on data provided to FAA officials by Ethiopian investigators.